It has been some time since I’ve shot out a movie review, so I figured I would do one of my buckshot reviews – a lot of little tidbits covering a wide range of film. Not sure if the analogy fits because equating a mini-review to a pellet being blasted from a 20 gauge doesn’t really fit the term “tidbit” but, oh well. 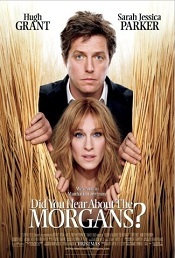 First I will start with the last film I saw, “Did You Hear About the Morgans.” Let me start by apologizing to Hugh Grant. I have always considered him to be a bit of a one-trick pony, and although I stand by that, when paired with Sarah Jessica Parker, he looks downright Shakespearean. If you get past the over-the-top portrayal of country people to emphasis how “big city” the lead characters are, you have what could have been a decent little film. Heck Sam Elliott and Mary Steenburgen make it worth watching. I just couldn’t help but think with every line delivered by Parker that Sandra Bullock would have made each of them funnier and more endearing. The line of dud films continues with The Informant. Matt Damon, who I like in almost anything did a good job keeping me hoping it would get better as it went, but in the end, it was just a rambling mess. I am not sure that the script or Directory Steven Soderbergh‘s decision to make this comical really worked. 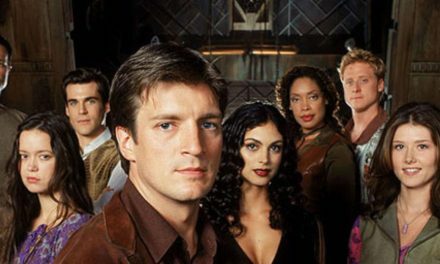 It might have been an interesting tale of greed and personal ambition if it were approached more seriously, but it turned out very flat as a farce. It is a waste of two hours. In another case of “just not there,” The Men Who Stare at Goats looked like it would be a quirky, fun film. It wasn’t. It was a quirky, dumb film. 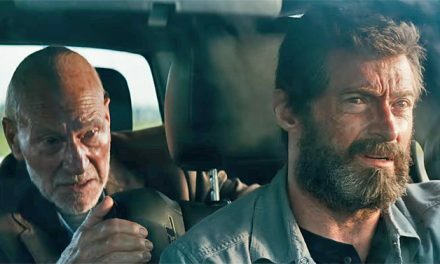 It featured four exceptional actors in Jeff Bridges, Ewan McGregor, George Clooney, and Kevin Spacey and each turned in a very good performance. Sure, it had fun moments. Sure, some of the quirk worked. Sure, it kept your attention. The problem was that everything seemed to be leading up to something and NOTHING ever happened. It was ninety-four minutes of buildup with no release. I am going to have to fault the writing because as I stated, the acting was there – the direction seemed to work, there was just no main course – the words weren’t there. I realized after watching “The Informant”, I come to understand “Andrew the Liar”.